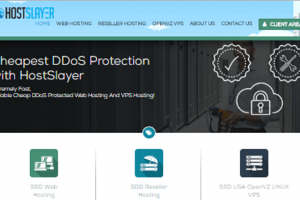 HostSlayer.com is Reliable cheap DDOS protected web hosting. They run the best programs, latest hardware, and most sophisticated DDOS protection. 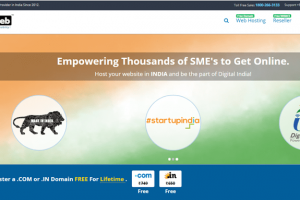 HostSlayer web hosting started their company in 2016 and registered their company as an LLC on February 2017 under the state of Nevada. Categories Reseller Hosting, Shared Hosting, VPS Hosting, WordPress Hosting. HostSlayer is managed and operated by the company HydraBurx corporation. 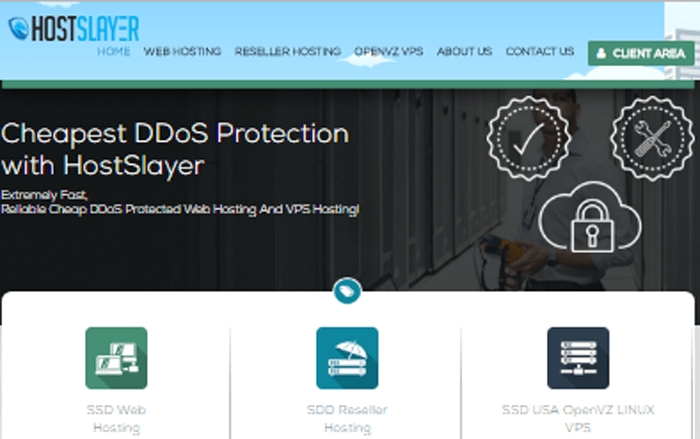 HostSlayer offer web hosting like Shared Hosting, Reseller Hosting, and OpenVZ VPS Hosting.They can help you with high-quality hosting. I have been using HostSlayer for more than a year and it has been a great experience. Performace has been great and any issues I had was solved immediately with great customer support. Adding also the low prices, it has become my top choice for many of my websites. 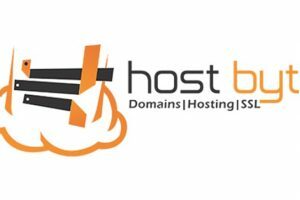 I am very satisfied with HostSlayer hosting services!